My owners are building up the coast so this home and income needs to go. On offer is a spacious three bedroom north facing home and a one bedroom fully self contained flat in Ranui. 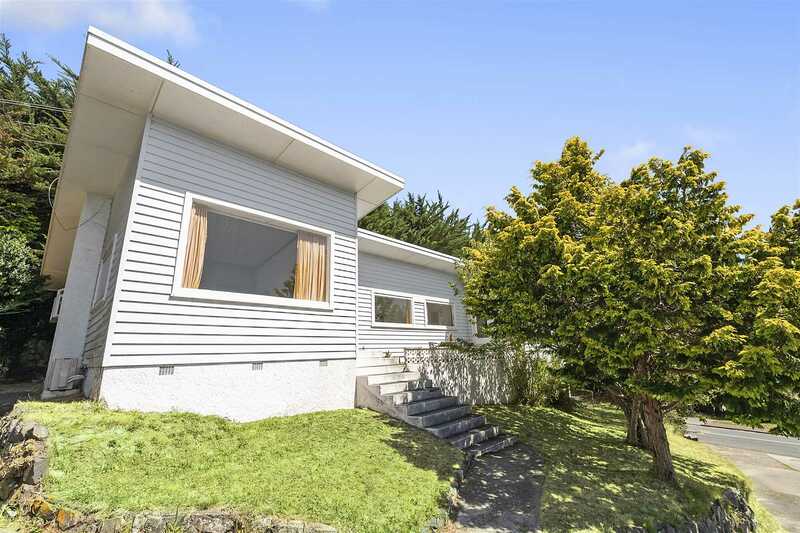 Within easy walking distance to the train station and Porirua City Centre, this property is ideal for a first home buyer or astute investor. Live in one and let out the other or rent out both with the combined rental income making it an ideal investment. The existing long term tenants are keen to stay on, so your investment is assured from settlement. Contact Esther Nation direct on 027 6989579 for all enquiries.